Foxtail Millet or Navane is rich in Vitamin B1, Iron and is helpful in diabetes too. 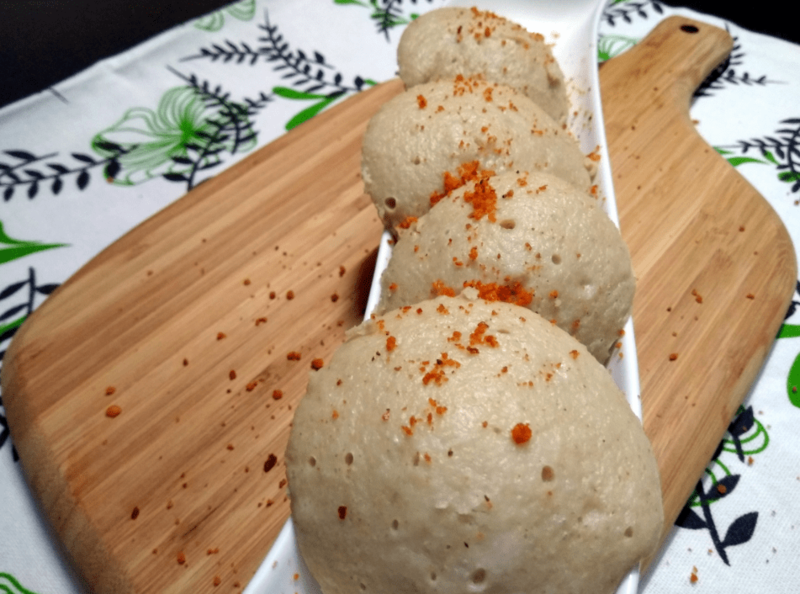 As I have included this in my diet, I thought of experimenting a no rice idli flour using Navane and it turned out fantastic – soft and tasty too. Wash all the ingredients together at least three times. In the morning, grind together till the mixture is smooth. remove and let it stand for 3 hours. Then add salt and make idli’s or dosa. P.S. You can add vegetables to your idlis for more benefits – grated carrots, boiled peas and even soaked channa dal. For more on millets check out my other posts here and here.